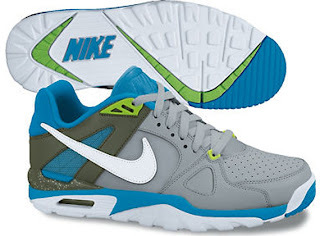 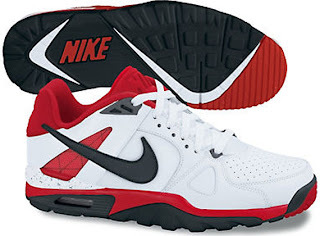 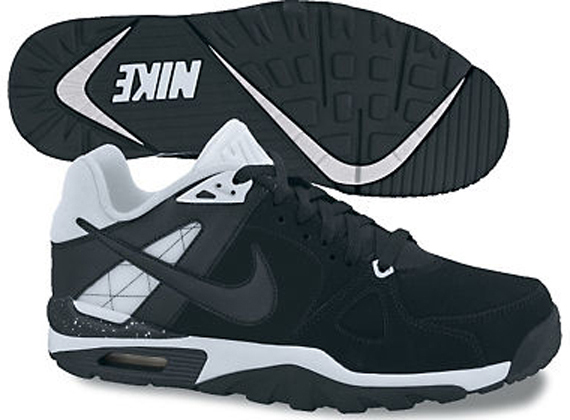 Nike Trainers have been a heavy comeback in the last couple of years thanks to fresh new designs, top-of-the-line performance technology, and successful retro releases of classic Trainers from decades ago. 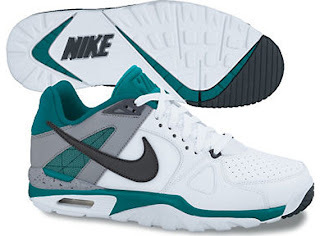 Here’s a look at the upcoming Nike Air Trainer Classic, a new design that does a great job at fitting in with its Trainer ancestors thanks to a familiar midsole (Air Trainer SC High). The upper details like the perforated toe, the tensile wire panel by toward the rear (like a primitive form of Flywire), and the molded tongue are cues from the Trainer SC as well. Check out four upcoming Spring 2012 colorways after the jump and let us know what you think. via CK.